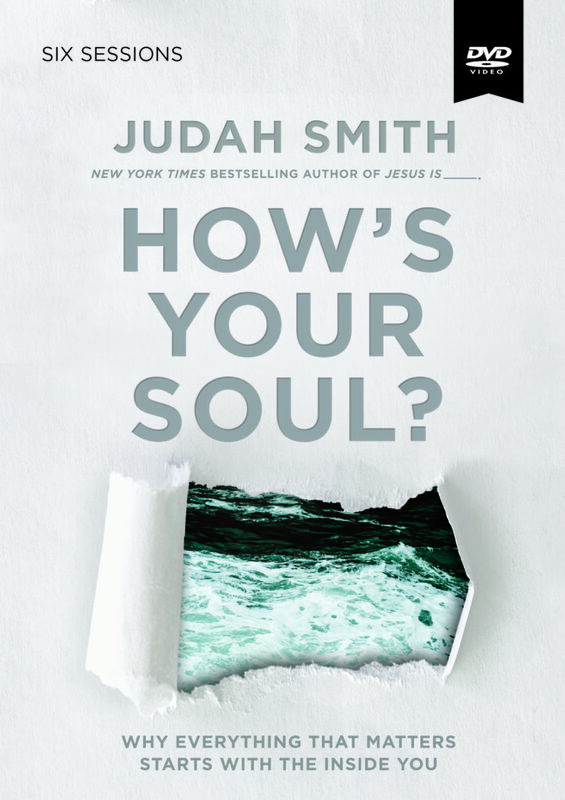 In this six-session video Bible study, Judah Smith asks a surprisingly different question from the usual “How are you?”—but this is the question Judah chooses to ask his friends, because he knows the health of the soul is too often overlooked in the busyness of everyday life. The How’s Your Soul? Study Guide includes video discussion questions, Bible exploration, and personal study and reflection materials for in-between sessions. What Makes My Soul Healthy? Why Does My Soul Have Hope? Who Does My Soul Hold on to? How Is My Soul Helped? Where Is My Soul Headed?